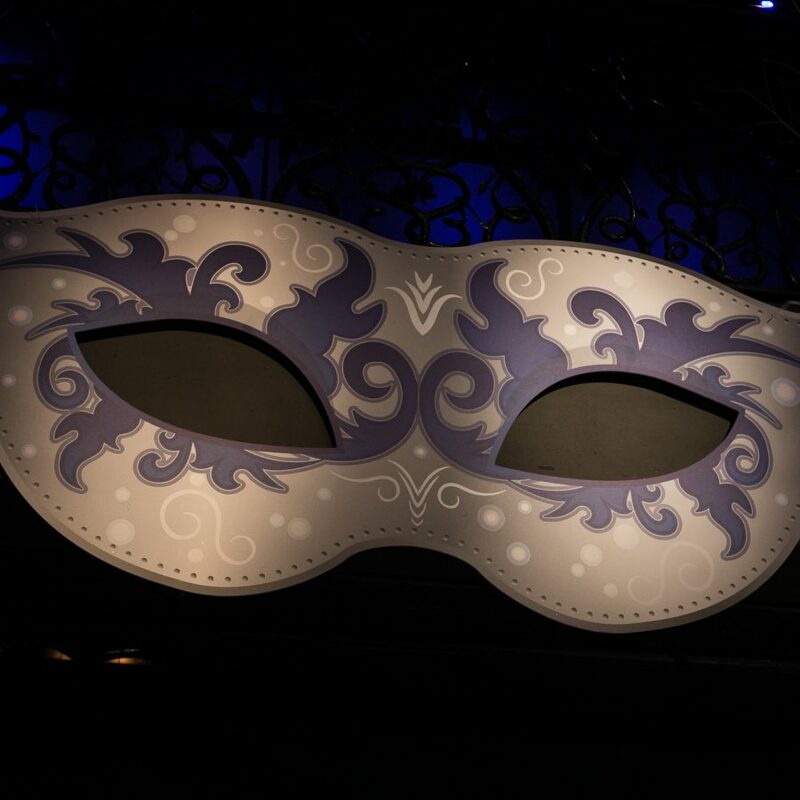 We provide a wide range of event services. 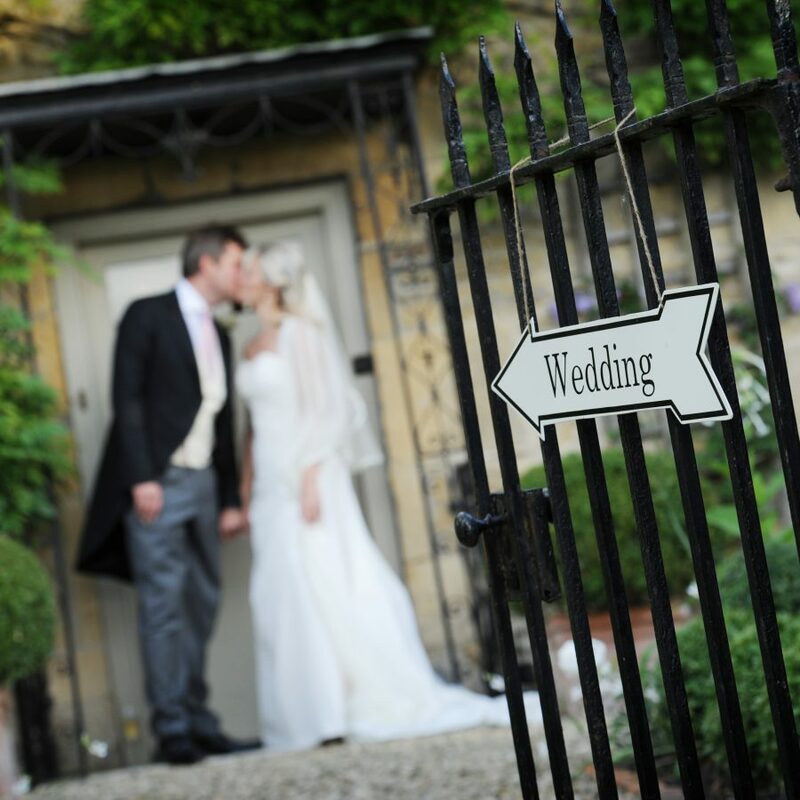 All our proposals are tailored to your specific requirements and our price lists are comprehensive. 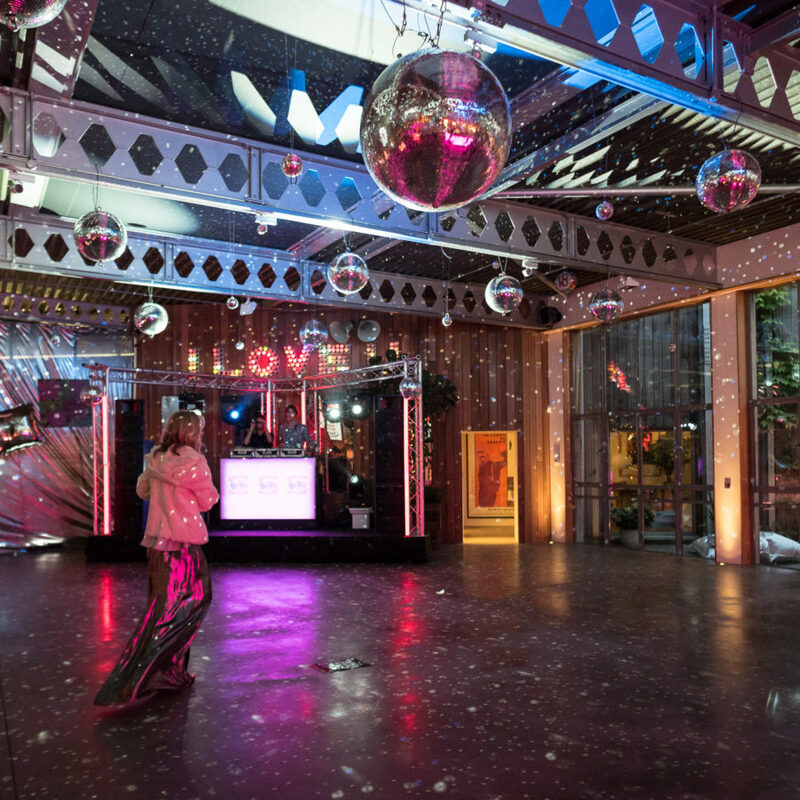 We provide a one-stop shop for all your event requirements. 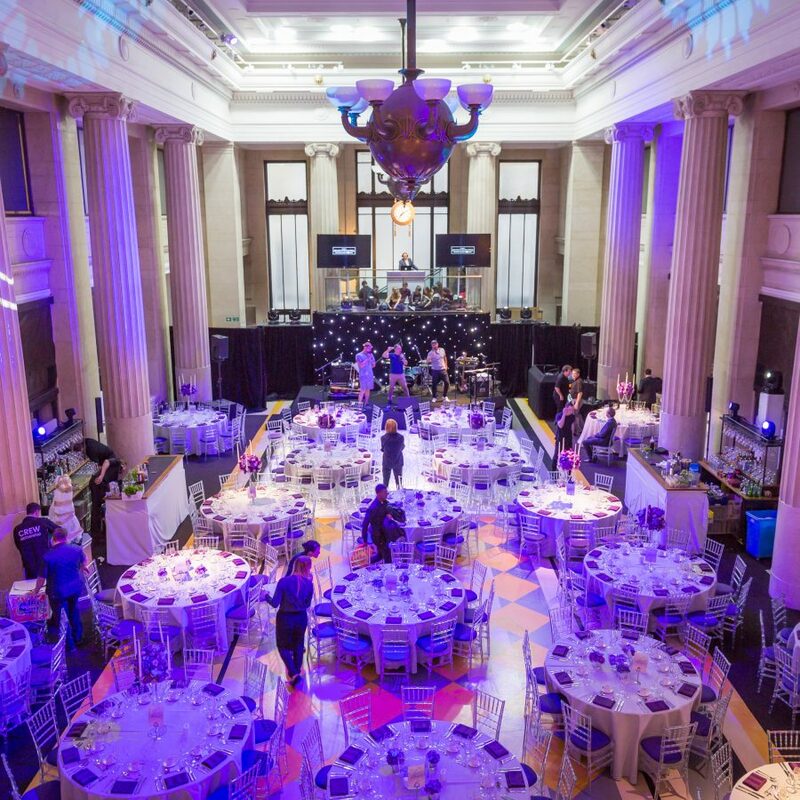 We can organise your event in whole or in part – providing a turn-key event solution, or integrate our services with what you have already sourced. Our client services are unsurpassed in their range and expertise. 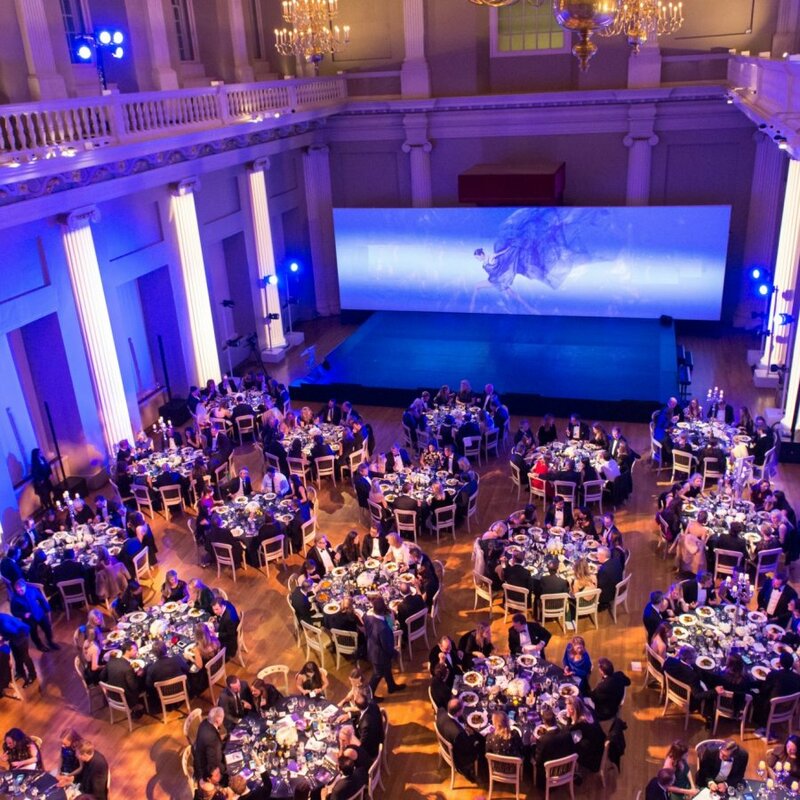 Having produced a vast range of elegant events all over the UK and abroad, we have the event knowledge and resources to produce events of exceptional quality. 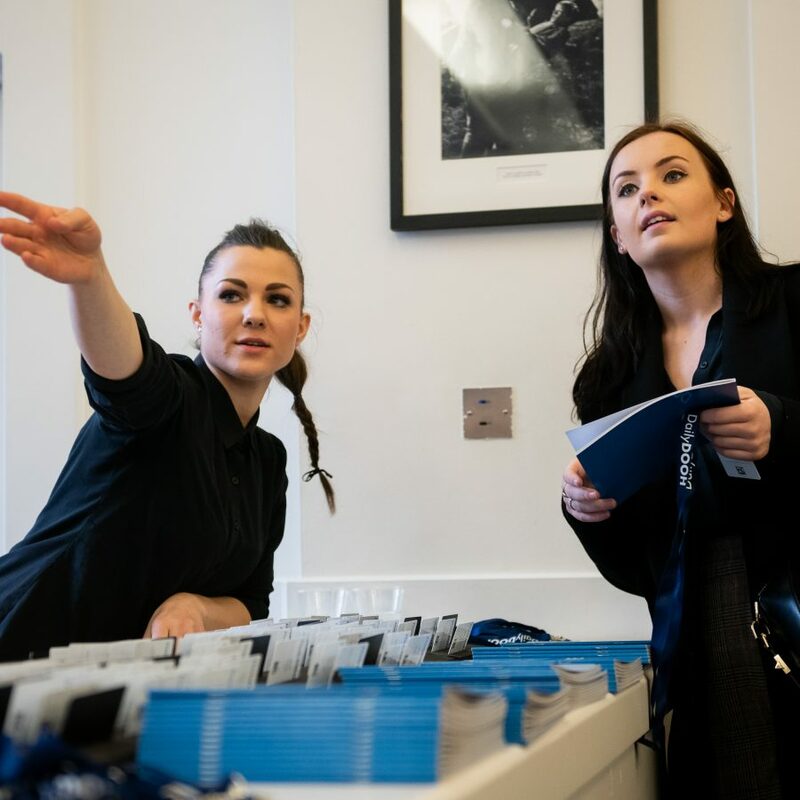 Discover why our event management services are such great value and why you will have a better quality of event with our professional events team involved. 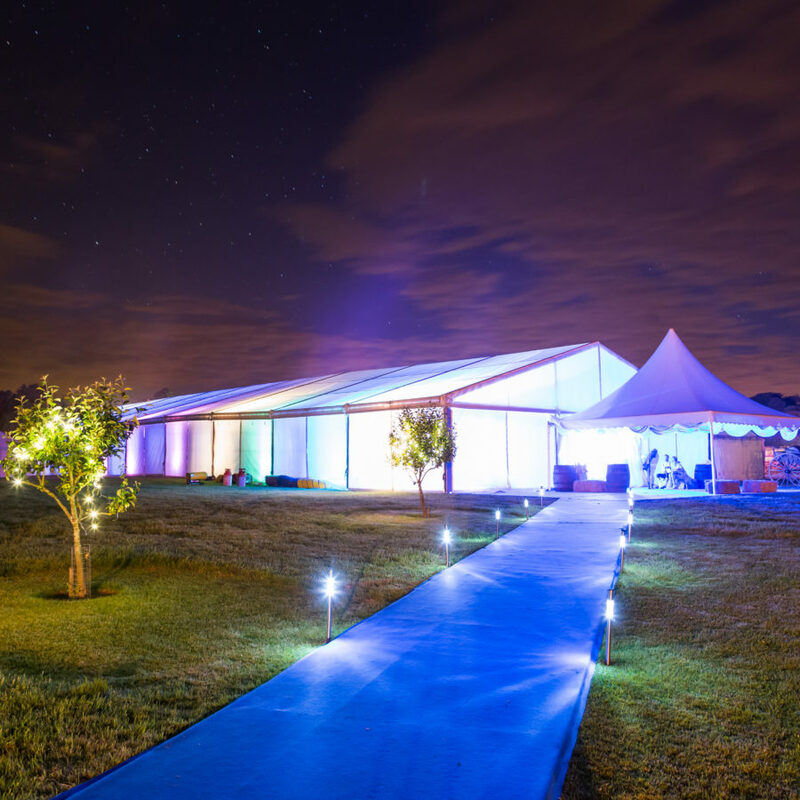 We charge a 12.5% event management fee on top of all the goods and services we supply. 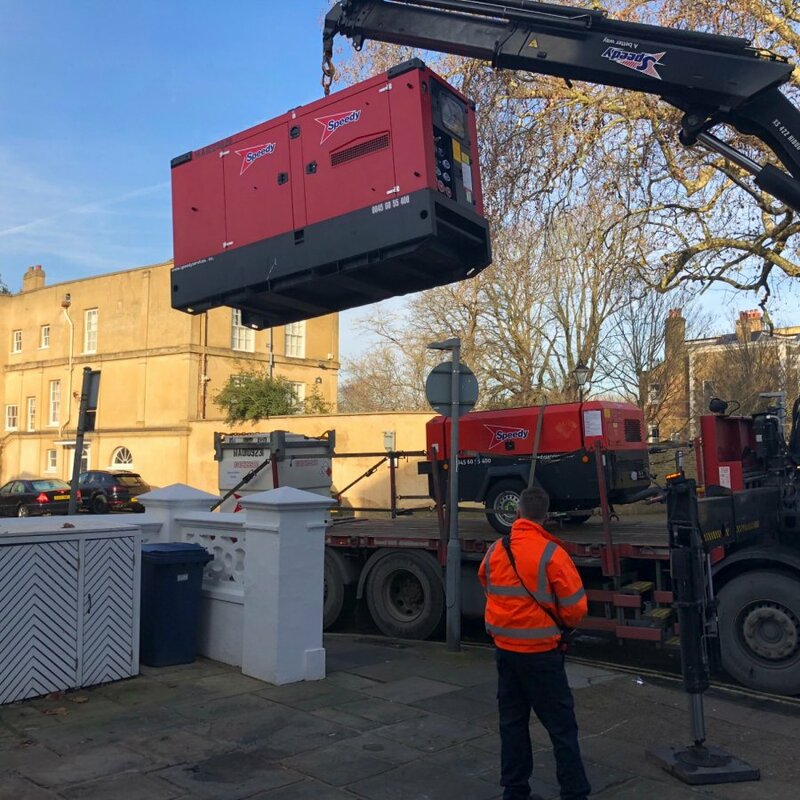 All of the goods and services we provide are covered by our no-nonsense guarantees. We guarantee to provide all the elements in our proposal, and if a product or service suddenly becomes unavailable, we will find an equal or better replacement – or you will receive your money back1. 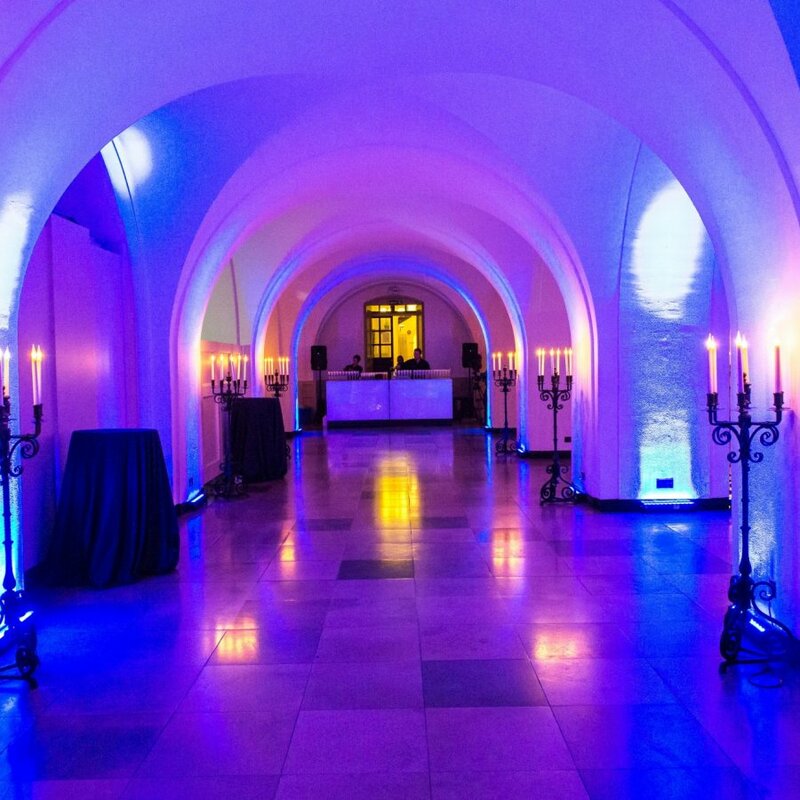 We are a friendly, knowledgeable team of events experts based in Chelsea in London. 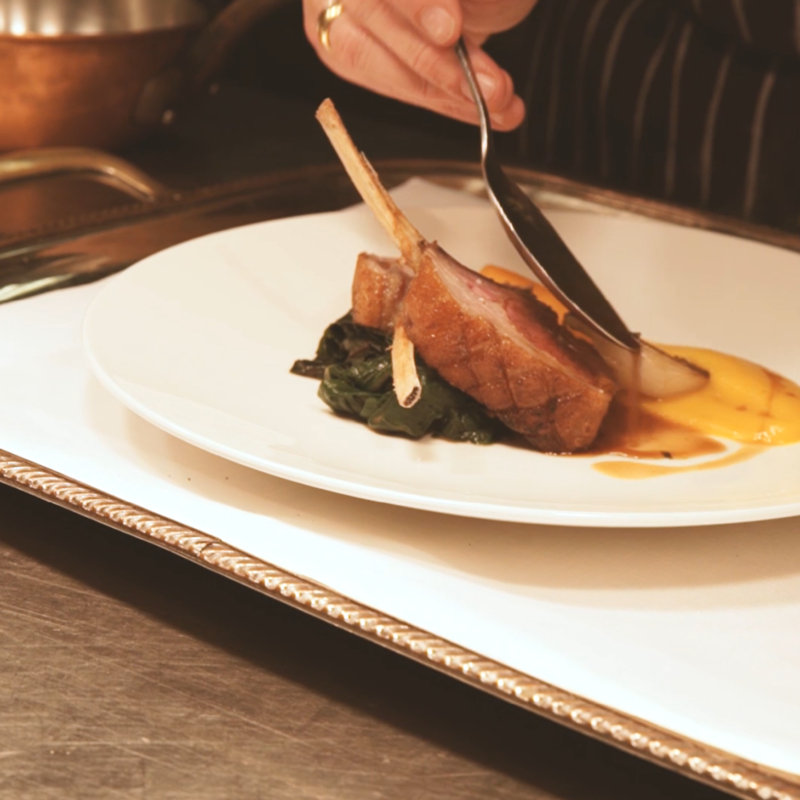 Our skill base is wide-ranging and varied, but we all share one thing in common: the desire to create exceptional events. Learn a bit more about our events team. Discover who we are and what we do. 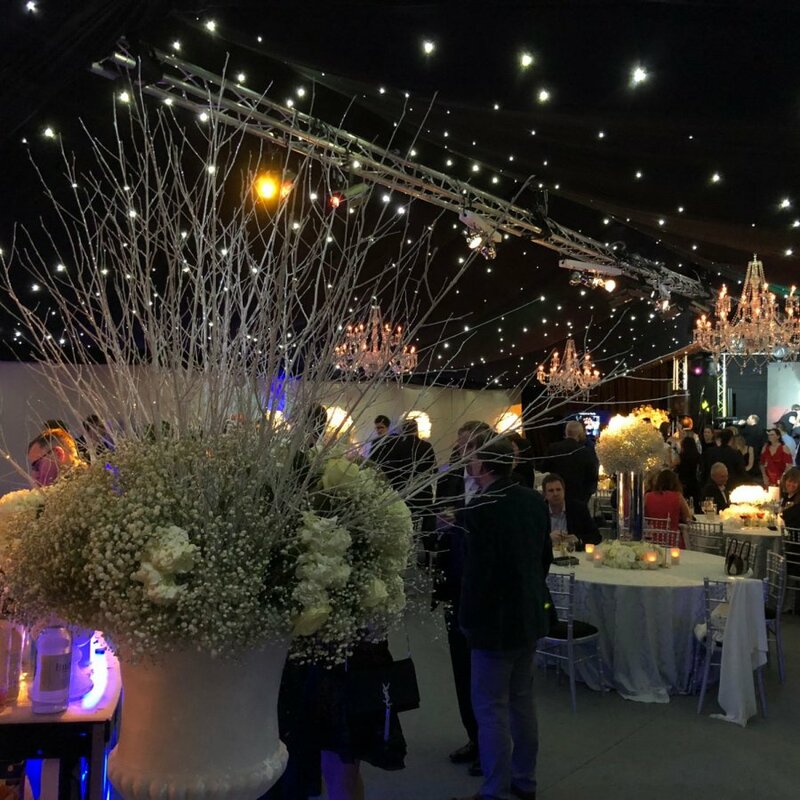 Our testimonials and client list should give you a fantastic insight into our passion for events, and the quality of service we aim to deliver. 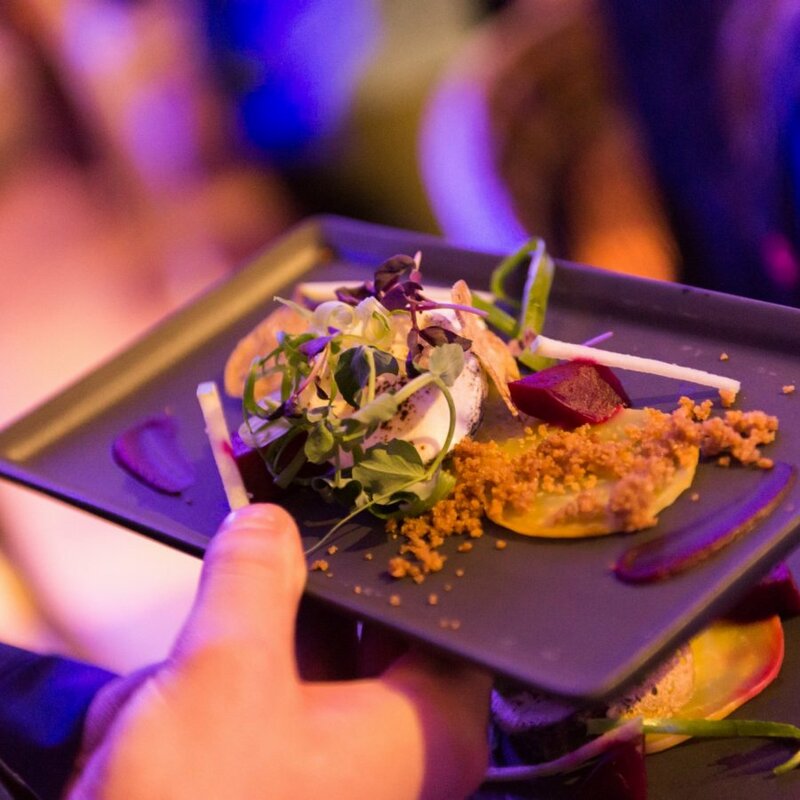 Discover the intricacies and detail of our event planning process – see how we plan and design each and every event we produce with meticulous attention to detail. 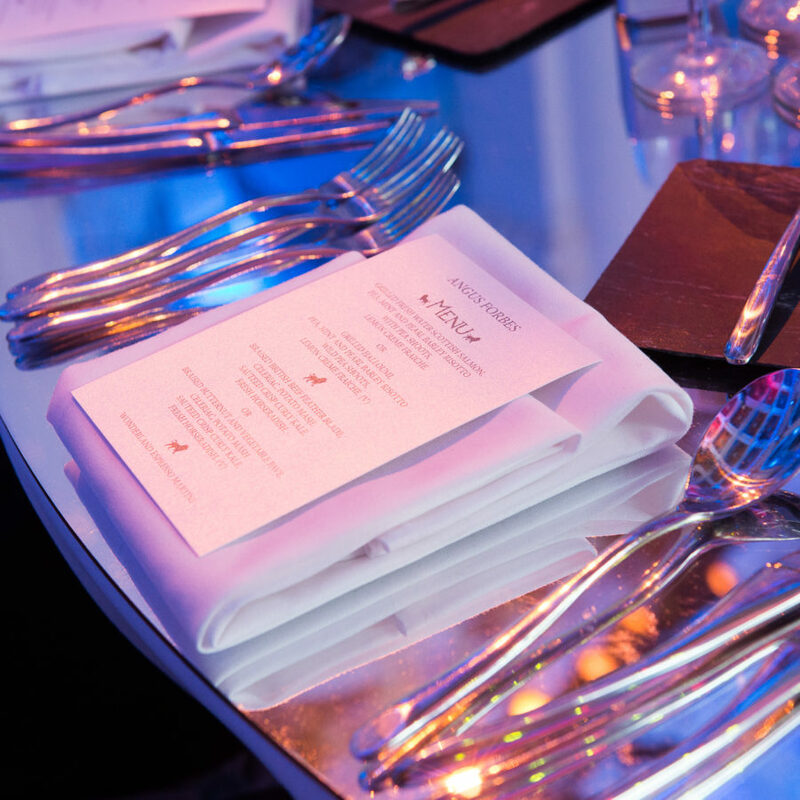 View a wide range of different case studies, highlighting who we are, and how we deliver a first class events service. 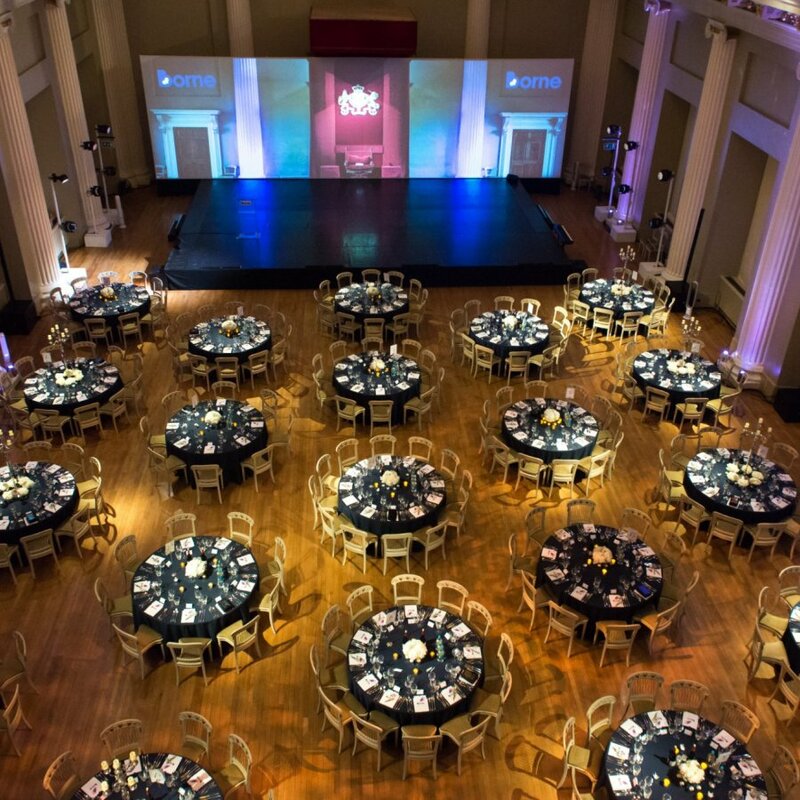 See more of our event images and see visuals of the types of events we routinely organise in our gallery section. 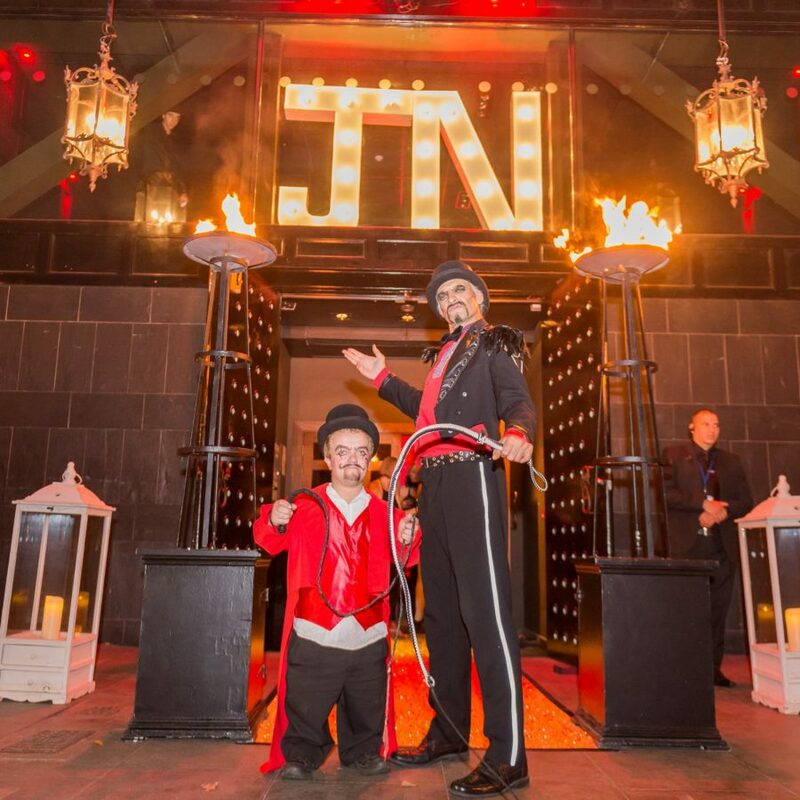 We organise events from inception to completion – from the moment your enquiry arrives we will work tirelessly to provide you with the perfect event. We promise to listen to your requirements and take time to understand all of your needs and wishes. 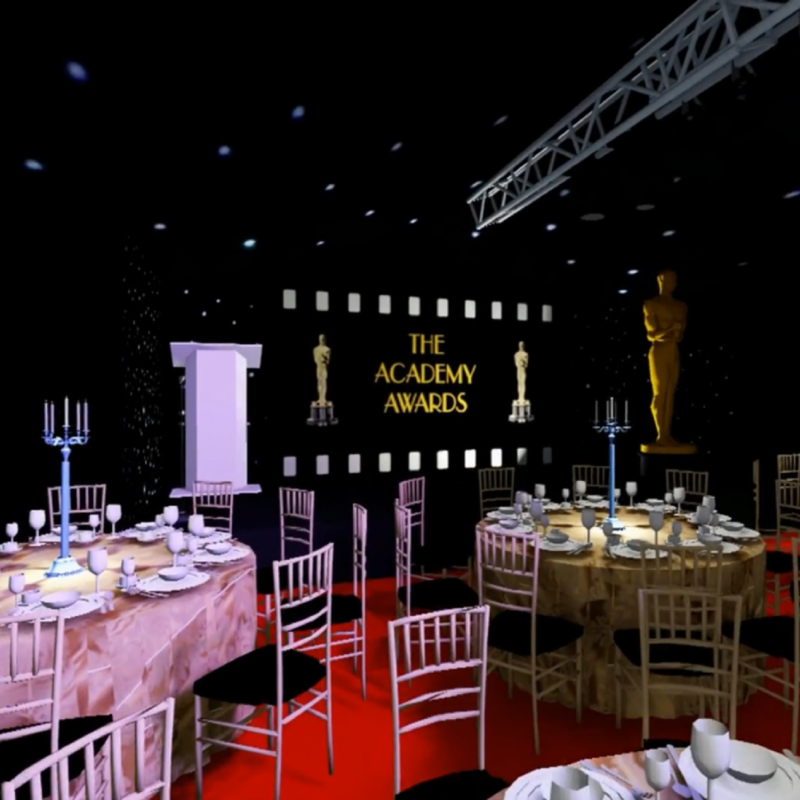 We will then create a tailor-made event proposal, with every detail included in a stunning 3D design to showcase how amazing your event could be. We got back from our honeymoon last night and wanted to thank you all first for our truly fabulous wedding. We really did have the perfect day and all your hard work did not go unnoticed. The marquee looked better than we could have imaged and the contrast from beautiful ivory ‘dining room’ with the details of candelabras and beautiful flower arrangements Everyone’s help both before the day and on the day really meant that both we and our parents could really relax and thoroughly enjoy the day. Huge thank you to you all.